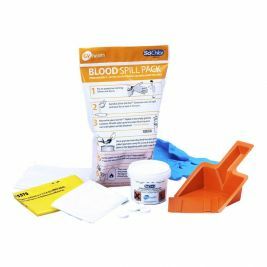 Here at Care Shop, we understand that an unexpected spillage of blood, body fluid or drugs in a hospital or care home can be distressing and dangerous. 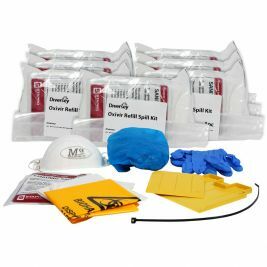 That’s why we stock a wide selection of biohazard spill kits and biohazard bags to ensure the problem can be dealt with quickly, efficiently and, most importantly, safely. 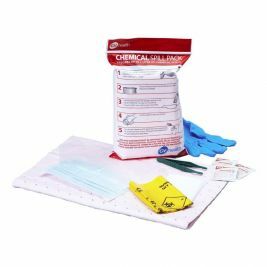 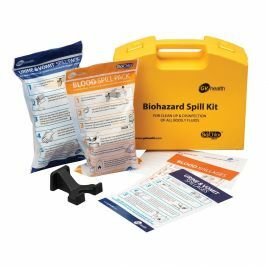 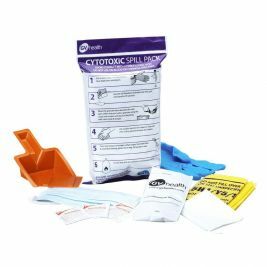 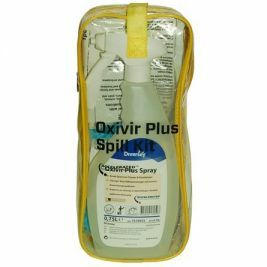 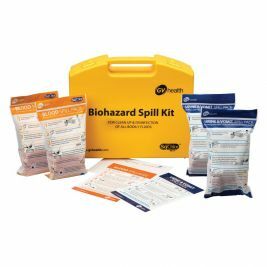 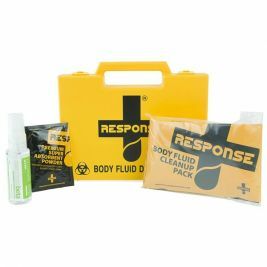 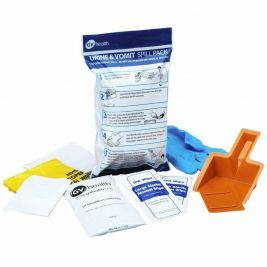 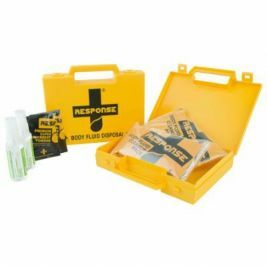 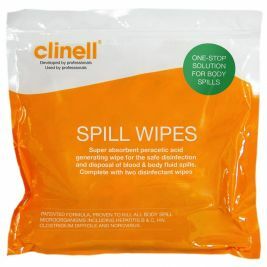 Our purpose-designed body fluid spill kits are safe for non-specialist staff to use and contain all the protective equipment you need, including aprons, dry wipes, gloves and over-sleeves. 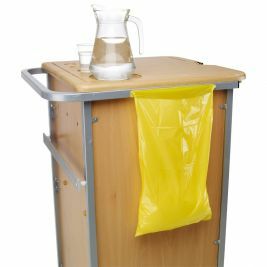 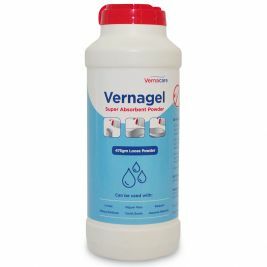 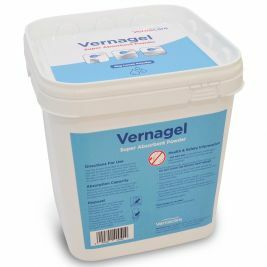 Make sure your care home or hospital never runs out of spill kit equipment with our cost-effective refills. 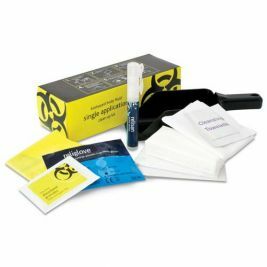 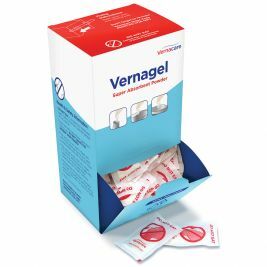 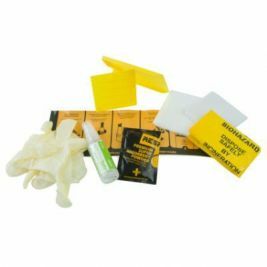 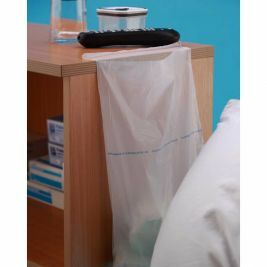 The Care Shop range also includes a range of biohazard bags with adhesive strips, soiled dressing disposable bags, and poly-dispensers that can be wall-mounted for easy removal. 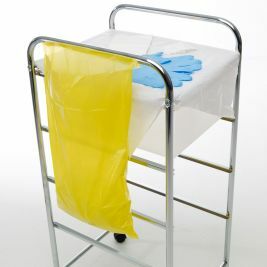 Remember to always use disinfectants on any wall, floor, surface, hands, skin or clothing that may have come into contact with a biohazard contamination. 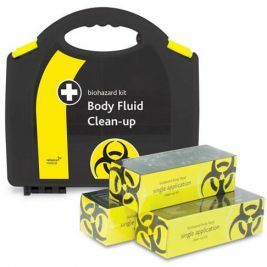 Bio Hazard There are 20 products.